Let’s work together to create a realistic plan to take control of your finances and reach all of your financial goals! 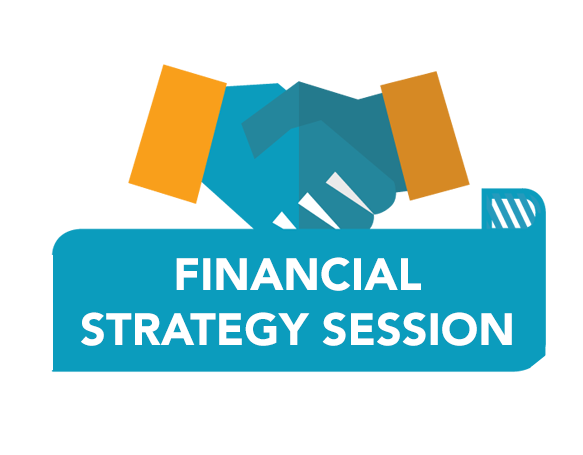 Check out our sessions and bootcamps that will help you reach your financial goals. Do you have just a few financial questions that you would like answered? Would you like to ensure you are financially on the right track and immediate recommendations on your financial situation? Are you considering switching careers or need a strategy to bring your Dreams2Reality? Have you created a budget, but have no idea where it is? 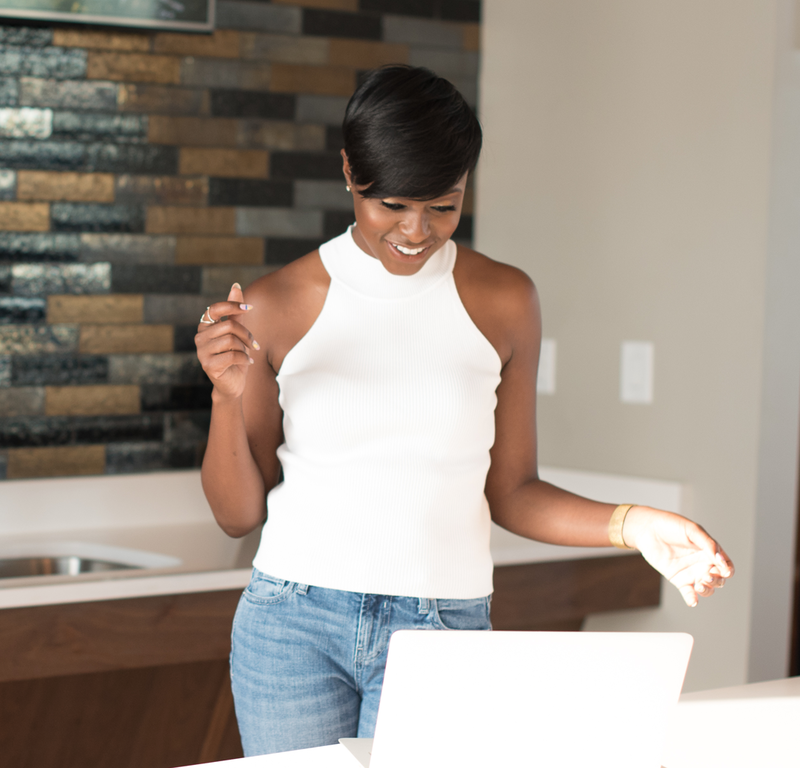 Do you find it nearly impossible to stay on track with the budget you set? Are you wondering where your money is going every month? 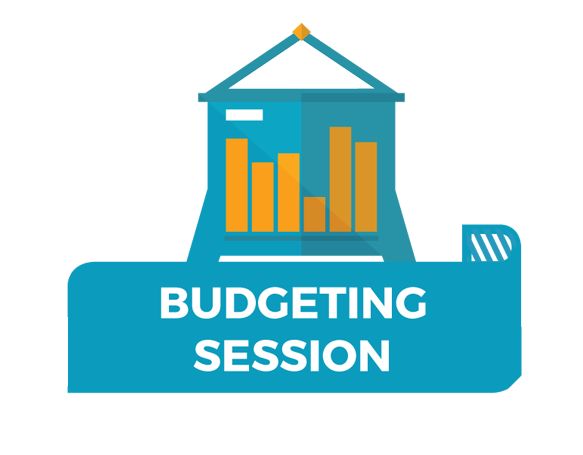 The Budgeting Session can answer all of these questions and more! Are you feeling overwhelmed with your debt and need help to create a strategy to tackle it all? Do you need further clarity on ways you can reduce your interest rates or student loan payments? 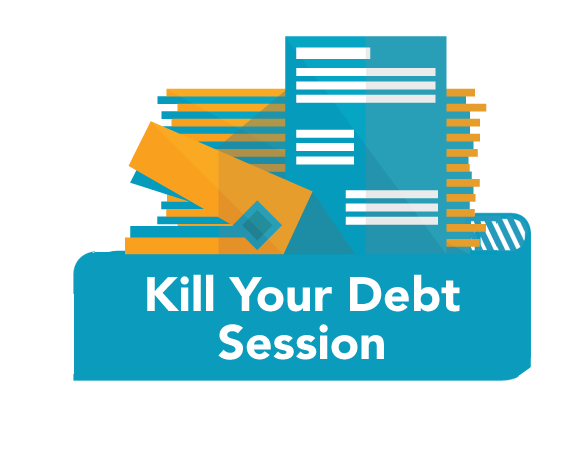 Let’s work together to Kill Your Debt! 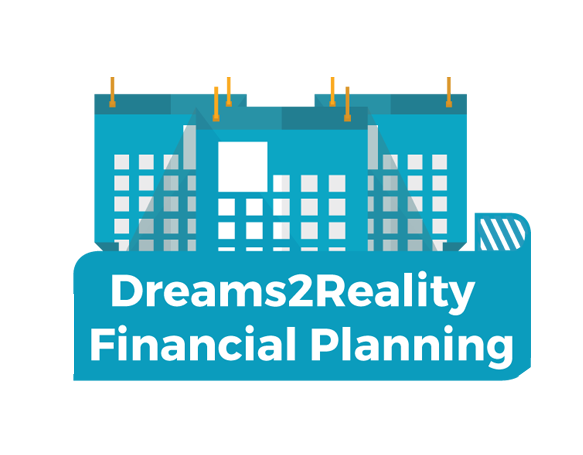 If you are looking for a realistic strategy to reach your financial goals, now and in the future, Dreams2Reality Financial Planning is for you! I want to join you in your journey to demystify finances and make your dreams2reality. If you are feeling lost on what’s the right coaching plan for you but you are ready for the changes in your life and finances then I would like to invite you to experience a powerful talk with me!